Hiding your identity in this digital world is quite tricky, as you often leave behind several digital footprints. Since Bitcoin is part of the digital world, it’s also quite tricky to be completely anonymous when using this cryptocurrency. 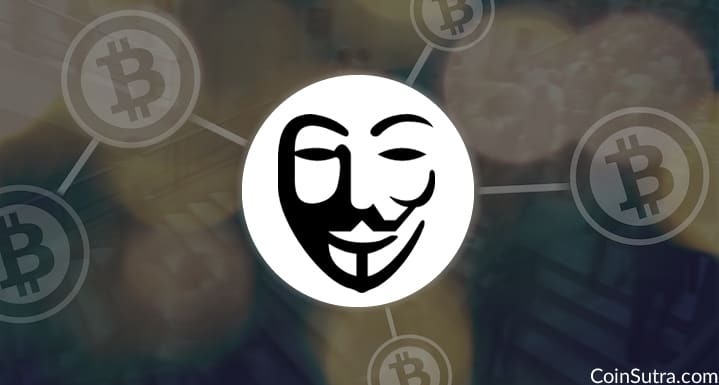 Did you know that Bitcoin transactions are not anonymous (Pseudo anonymous) and can be tracked? 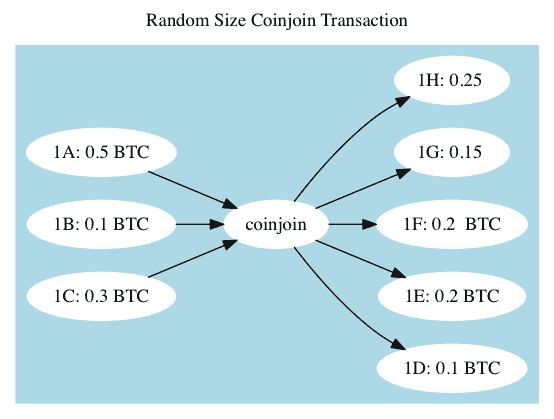 Bitcoin transactions, by design, are not linked to a person or identity. Public addresses are used for transactions- alphanumeric strings publically recorded on the blockchain. 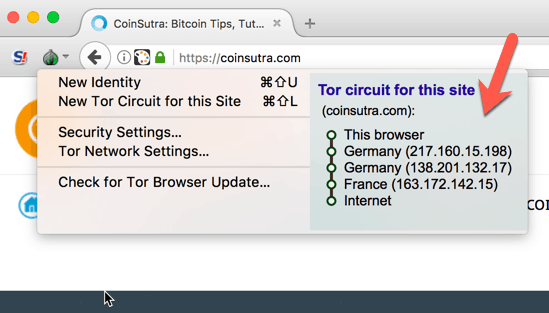 In another post, I will list out the best VPNs for Bitcoin, so keep an eye on CoinSutra. Just one thumb rule, Avoid USA/UK based VPN Services due to strict surveillance law. 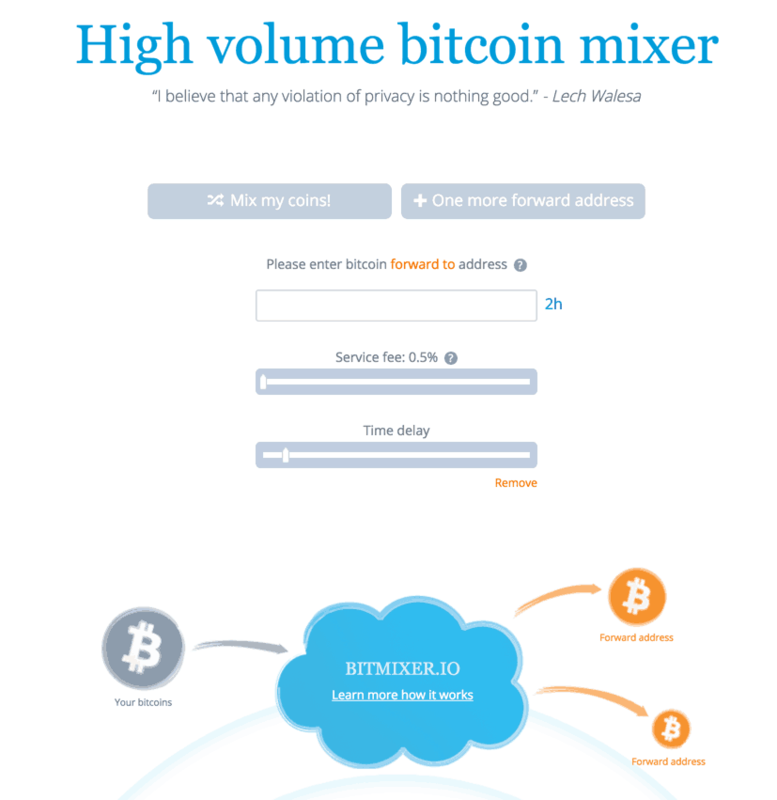 Let’s say you want to play it safe and don’t want to trust a centralized website administrator like BITMIXER to anonymize your coins. Then you can try JoinMarket. This is not a software or a service; rather, it’s a market. In JoinMarket, market makers and takers come together to make special transactions called CoinJoin transactions. 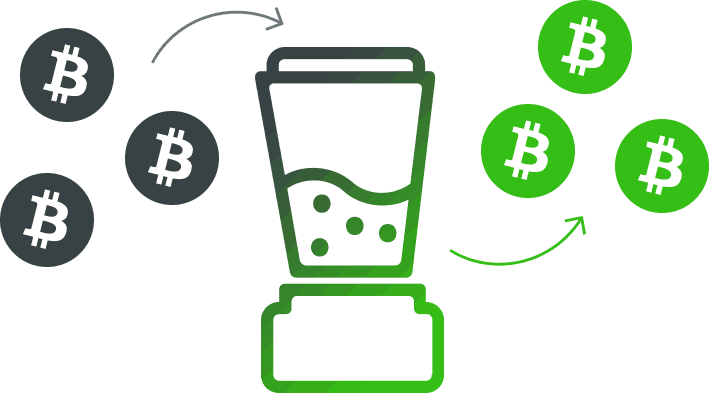 This market arranges the right amount of coins at the right time and the right place. Bitcoin, by design, is not anonymous, but if used safely, it can give you more than enough privacy. These are just workaround solutions to make Bitcoin anonymous. The technology still has a long way to go as it is still fresh. On the other hand, Bitcoin is already facing competition from its peer currencies like (Dash and Monero) which offer anonymity as core features at the protocol level. As cryptocurrencies mature, things like complete anonymity will become commonplace. But for now, we need these workarounds. So which method of anonymity are your using? Let me hear your comments and thoughts! 1) Recently both Etherum and Blockchain had been losing value. Any specifc reasons for it? What do you see as a fudamental price for both of them? 2) What are ICOs? Which are good ones in near future? 1) Crypto market is not governed by a single factor and that’s why it’s too volatile. And I am no price predictor to do that…Even if I may do on, It can be wrong or right depending upon these factors such as demand/supply/speculation and of course the fork drama. Both ETH and BTC have now undergone at least one fork. So there is not any one specific reason for the price rally or rekt. 2) ICOs are Initial Coin offerings like IPOs. But IPOs and ICOs have many differences. CoinSutra will publish a detailed guide on ICOs so stay tuned. 3) You can keep an eye on CoinSutra not as an investment advisor but as an information source as we cover some well researched and legit Altcoins too. And you can keep an eye on Coindesk as well as they are the pioneers in covering any crypto-news which can be a potential investment signal. If I then send my Monero to a second Monero wallet, and then send it back to different BTC paper wallet, would it be completely anonymous again? Yeah, use a VPN while using ShapeShift you should be fine then in anonymity. Hello , if I shapeshift some BTC to an alt coin , litecoin , dash coin or any other one by a desktop wallet ( exodus ) by using a VPN , and then change it back to BTC and then if I want to convert BTC to cash and go to a exchange having my ID info then can someone trace me again ? So shortly I want to ask , if we shapeshift some BTC to an altcoin , all trace info may get lost because of shapeshifting ? You are giving your ID so how come you can’t be tracked…moreover ShapeShift also logs your transactions. Not the best way I would say. the torrent magnetic sites are criptocurrencies spots? You gave two good examples where anonymous address is important. But how to make sure a government can not track you with a hardware wallet like Nano S that runs on a Chrome Browser! Should we have a separate computer that is always used in a public place and used only for the wallet? If I shapeshift BTC to Zcash, Dash, Monere or Verge , and then transfer these alt coins to another desktop wallet like Exodus , and then transfer these altcoins back to BTC by using VPN , is that safe ? And finally can I convert this BTC to cash ? Here , I want to use VPN to hide my connection IP , and I want to use the method of shapeshifting and then transferring these altcoins to another wallet , to hide which address these altcoins are transferred . You know in Verge , and Zcash , people can not see to which address these altcoins are transferred. 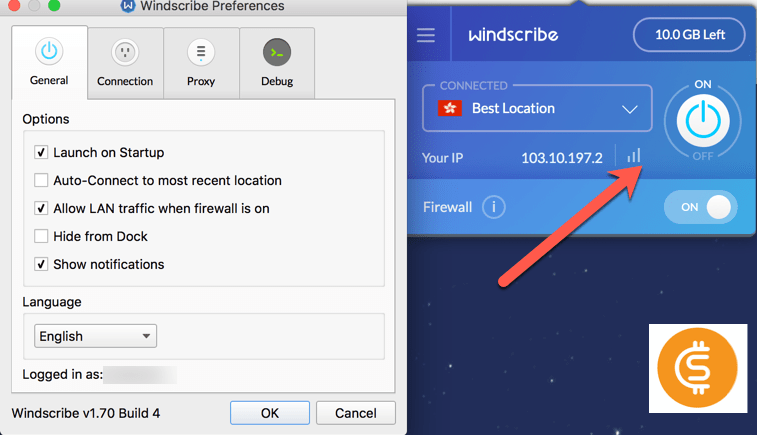 you are forgetting that VPN providers can and do log your real IP… better use a cyber cafe or similar computer and then use a VPN. sudhir khatwani please help me i want to know that if i have 100 bitcoin i exchange all that bitcoin with monero through some online exchanger like shapeshift or exchanger and then send all thos monero from one wallet to another monero wallet and then exchange all those monero to bitcoin using online exchanger all this method i will do using vpn can indian government or anybody trace this transaction????? Very interesting – I regret I can’t like and share as to do so would highlight the reason I found you!! Continuing to read tho – nice work, keep it up!! Shapeshift is not enough. Have two wallets (Electrum, Exodus). One for “clear” bitcoins, one for “dirty” bitcoins. Use Xmr.to for cleaning and transfer from “clear” to “dirty” wallet and reversed. Always use no logs VPN like NordVPN plus Tor browser. That’s pretty involved, and you incur fees from each bitcoin transaction, each exchange, and each monero transaction. But you will stay fully anonymous. 1. If the guy from localbitcoins did not take care of privacy and will sell you his coins, there will always be a connection between us. 2. What about anonymous atm’s in swiss for example? Why is it not possible to store funds anonymous wich bought anonymous from atms! Same ways can help you get anonymity. I use PureVPN for accessing bisq and I never faced any issue while making transactions.